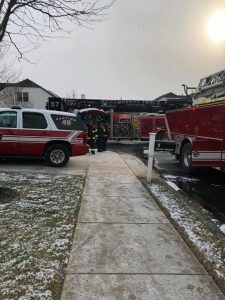 On 02/01/2019 at approximately 1445hrs, Plainsboro Station 49, along with EMS 100 were detailed to 1 Salem Drive for a Structure Fire. 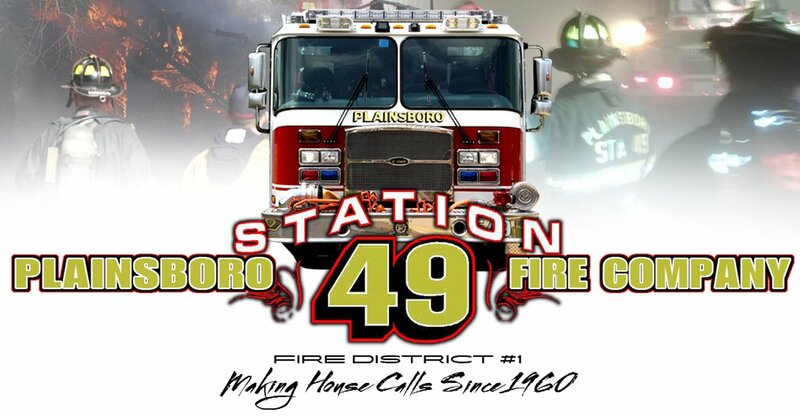 Per the prearranged mutual aid plan, a box alarm for the fire was transmitted bringing in Monroe Tower 57 and Princeton Plasma Physics Lab Engine 66. Chief 49 arrived and confirm a working fire in the attic. Ladder 49 took side alpha with it’s own water supply and stretched to the fire. Crews quickly knocked down the fire in the attic, while Engine 49, Engine 66 and Tower 57 assisted with overhaul. 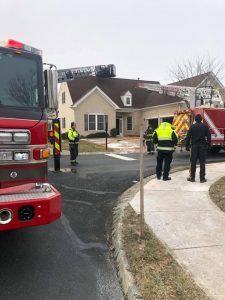 The scene was subsequently turned over to the Township Construction and FM.